On arrival at Calicut, we will receive you and transfer to wayanad On arrival check in . refresh and relax. Stay overnight at wayanad. After breakfast proceed for sightseeing tour of wayayand ..visit Kuruva island, Tholpetty wild life sanctuary , pakshipathalam lakkitdi view point . Overnight at wayanad. 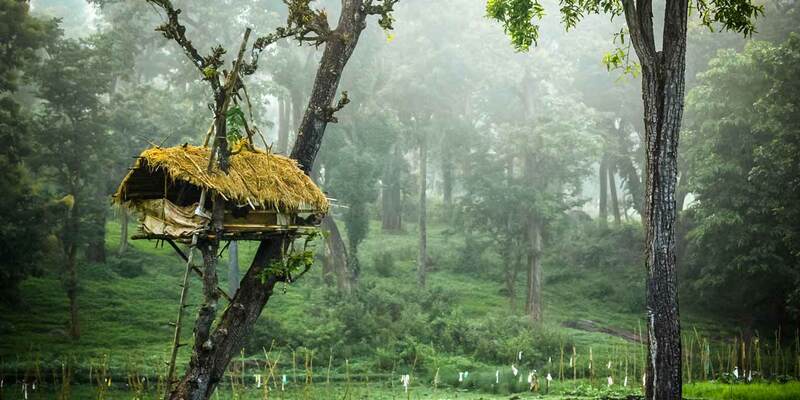 After breakfast proceed for a sightseeing Tour of Wayanad – visit The Edakkal Caves ,Muthanga wild life sanctuary.Overnight stay at the resort in Wayanad . • 7 TO 14 DAYS NOTICED CANCELLATION IS CHARGEBLE FOR 25 PERCNTAGE OF PACKAGE COST. • 50 PERCENT OF PACKAGE COST AS CANCELLATION CHARGE FOR LESS THAN 7 DAYS. Pay 2708 now to book this package. Taxes Additional.